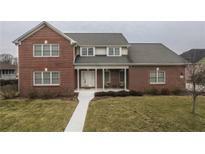 Below you can view all the homes for sale in the Southwind Estates subdivision located in Greenwood Indiana. 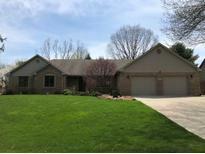 Listings in Southwind Estates are updated daily from data we receive from the Indianapolis multiple listing service. To learn more about any of these homes or to receive custom notifications when a new property is listed for sale in Southwind Estates, give us a call at 317 979 0009. 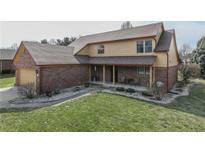 Center Grove Schools and close to restaurants and shopping. MLS#21628176. Dietel Realty Group, LLC. Everything You Could Want And More. MLS#21619958. Jeff Paxson Team. Large deck for all of your entertaining needs! MLS#21613935. The Stewart Home Group. Main Master Has Bay Window & Barn Door Leading To Master Bath W/Soaking Tub, Glass Tile Shower & Walk-in Closet. MLS#21599796. Hoosier, REALTORS®.